It’s safe to say that Valve’s brilliant Portal game serves as inspiration for a few dozens of games and we risk saying that Lifted is one of those. It’s also one of the most brilliant examples of how a free PC game should be developed, using an extremely clever gimmick but not being limited by it. A team of four students from the Vancouver Film School developed this first-person physics platformer with Unity, where players use futuristic trampolines to explore and overcome the obstacles of a huge cyberscape. Your character, Ally, is an artificial intelligence and test subject that goes awfully wrong, going where its creators didn’t want you to go. The duo of narrators are very funny and add a really nice, relaxed feeling to the game, constantly chatting about our progress and fearing our actions from the moment we complete the tutorial. And that’s what makes Lifted a great game. It’s not just a platformer game; it’s a game with a compelling story mode, a lot of successful attempts at humor and a gimmick that works perfectly. 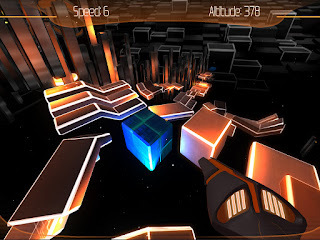 The levels are very well designed but never frustratingly hard and the clean interface displays everything we need to know: altitude, speed and energy. Instead of thinking with portals, we’re thinking with trampolines, using our gun to shoot them and reach heights we otherwise couldn’t. 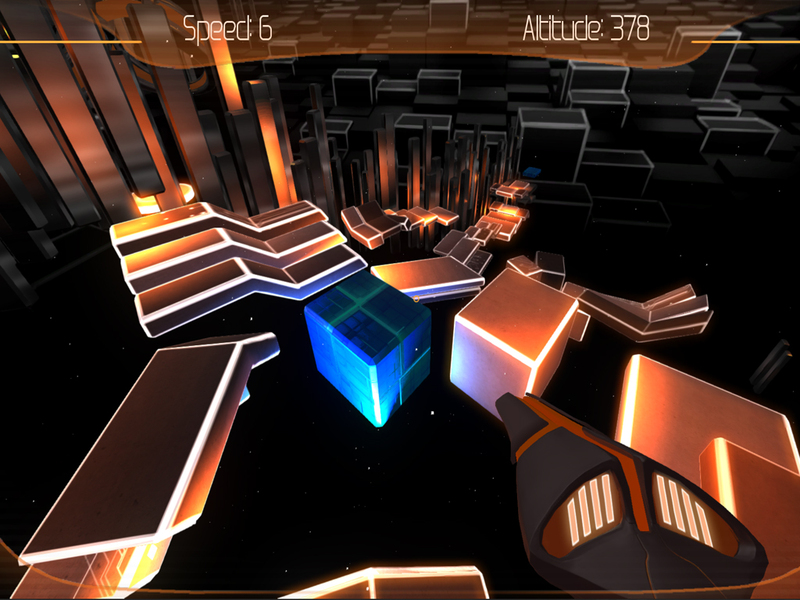 Later in the game, moving platforms and enemies are added to the mix. This is another great student project that could easily land its creators a job in the industry and along with UnBoxed, one of the most interesting platformer puzzle games we’ve played recently. If you don’t particularly like the way that description sounds you should at least give this game a go; it’s very likely that you’ll go for the physics and stay for the humor, incredible polish and addictive gameplay.